Achieve maximum uptime with the Samsung CLX-9301NA. 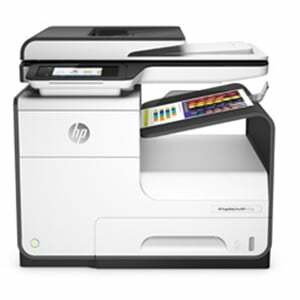 This impressive multifunction uses its 1GHz Dual Core processor to deliver fast print, copy and scan functions. Print speeds as fast as 30ppm (mono & colour), duplex ADF and double sided printing make this an extremely efficient MFP. 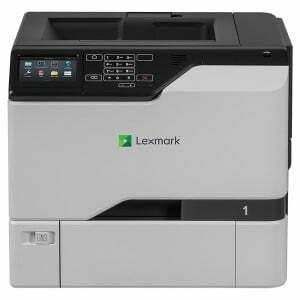 Despite the impressive speed and efficiency of the CLX-9301NA, quality remains at the heart of this A3 multifunction. The Real 1200 x 1200dpi combined with Samsung's unique RECP (Rendering Engine for Clean Page) ensures the consistent quality and vibrancy of each print. Newly developed polymerized toners deliver sharper, crisper lines and text as well as improved gloss and enhanced durability. A seven inch smart, intuitive touch screen allows smooth and easy operation. Two 520 sheet feeder trays minimise routine maintenance and contribute to the number of features that maximise uptime and efficiency. This superb A3 colour all-in-one delivers exceptional value for money, unrivalled efficiency and impressive performance. For full details and specifications please view the Samsung CLX-9301NA brochure.